What Are The Pitfalls of Cheap Hearing Aids? 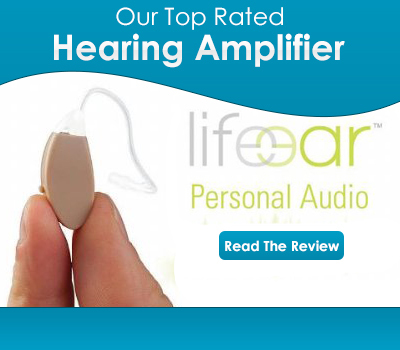 You are here: Home / Buyer Guides / What Are The Pitfalls of Cheap Hearing Aids? Are cheap hearing aids worth the cost saving, or do they require too many compromises to make the savings worthwhile? The answer greatly depends upon each individual hearing aid product. Some are simply built better than others, and have better technology and a greater range of features. And the price tag does not necessarily always make it obvious as to which may be the better choice for you. Which Features Do You Really Need? Much of the price of the very high end hearing aids can be put down to their use of the latest and greatest technology, as well as the additional features they might be fitted with (again, often using the latest technology). So the question you need to ask yourself is, do you really want or need these particular features, or are many of them simply things that may get little use out of (despite how appealing they look on paper?). first and foremost, improve your hearing in the scenarios and environments where you are desiring to use it. How About Low Priced Costco Hearing Aids? It is now possible to purchase very cheap hearing aids at outlets such as Costco for as low as $500 for a basic in the ear aid. Behind the ear models from this outlet can cost around the $1200 mark. You must, however, be certain that these budget hearing aids are going to add to your quality of life. Are they going to provide the benefits to your hearing that you need in order to function normally in certain situations, such as regular conversations? Will these hearing aids be suited for people who require extra assistance in loud environments? An audiologist can certainly advise you on these questions and any others you might have concerning a possible purchase of a low cost hearing aid. How Does Costco Offer Such Cheap Hearing Aids? Upon closer inspection, it is possible to discover that the hearing aids being sold at Costco nowadays cost around half that of the standard prices throughout the industry. This will of course ring alarm bells in most people. After all, how big of a compromise can you possibly make when it comes to your hearing? Some people’s experiences with purchasing hearing aids from Costco have been less than positive. For example, we located a customer who complained about the inexperienced hearing aid dispenser in the store, who advised on a brand and model that was less than stellar in its performance. The person then went through considerable difficulties in trying to get the unit to work, before finally accepting that it was simply a low quality and ill fitting hearing aid. This is a situation that no one with a hearing impairment wants to find themselves in, as wasted time means that the days and weeks pass by without you being able to hear as well as you could be if the right hearing aid had been selected in the first place. But, it is interesting to note that Costco’s hearing aids are actually produced by the same well known companies that provide hearing aids of more familiar brands. One can think of them as de-branded hearing aids, in that sense. But is there a guarantee that these aids are still built to the same standard as their branded counterparts? It is tempting for a lot of people to try it out and see for themselves. However, there may still be no substitute in investing in authentic, regularly priced hearing aids and putting it down to being a “once in every few years” investment that can literally turn your life around in every way. 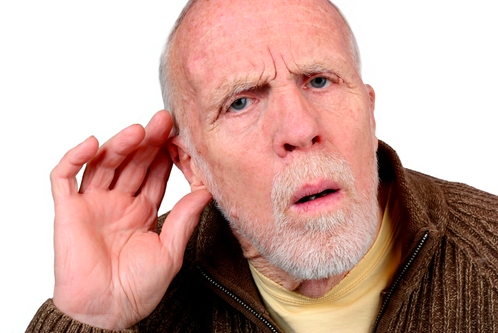 What Can Go Wrong With Cheap Hearing Aids? Do you get what you pay for with hearing aids? In general, the answer is certainly a resounding yes. Build quality is a major factor here. Hearing aids that are destined to crack, fall apart or simply stop working after only a short time (think one or two years), will only cost you more money in the long run, when it comes time to replace them. On the contrary, high quality and high end hearing aids are really made to last – this essentially reduces the frequency of replacement over time. Instead of having to replace cheaper hearing aids every year or two, you may need to only replace your much better quality hearing aids every five years or so. In the long run, the latter option can actually turn out to be the more economical. When you are weighing up the pros and cons of purchasing hearing aids at a price that seems to be significantly less than that of the major brands and their best aids, consider all possible factors and issues, and then make an informed decision about whether the money saved in the short term is going to result in benefits for you, beyond the financial ones. Remember, your hearing is a huge part of your life, and most people find that spending a little bit more on exactly the right hearing aid for their needs is more than worth it in the long run.